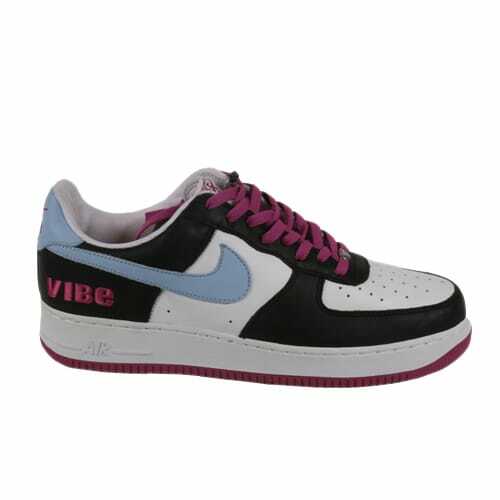 Nike Air Force 1 "VIBE Magazine"
"When I first saw these, I think I was in Harlem. As soon as I saw them I wanted them, so I just kept searching. It was hard to find them in a 13 but before you knew it I had like five. The colors were dope, and the sneaker itself was just hard. They had Biggie and Pac on 'em, and the VIBE AF1 is still one of my favorites to this day."